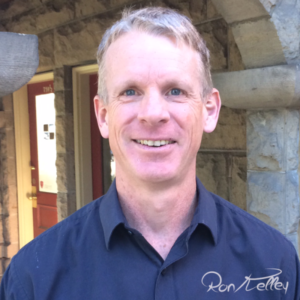 Rolf Boise / Health / How Can Ten Sessions of Structural Integration Create Lasting Change in Your Body? Treating yourself to a deep tissue massage feels so good, but you know it is only a temporary fix to your normal aches and pains. Your masseuse will encourage you to come back each month for regular massages. There is a sense that your body is constantly on the verge of sliding back into injury and must be pulled back from the edge by a trained specialist. Structural integration is very different in this regard. We structural integration practitioners promote a 10-session basic integration package, which we believe will create lasting change in the body. That’s a pretty bold statement, and here is why I stand by it. 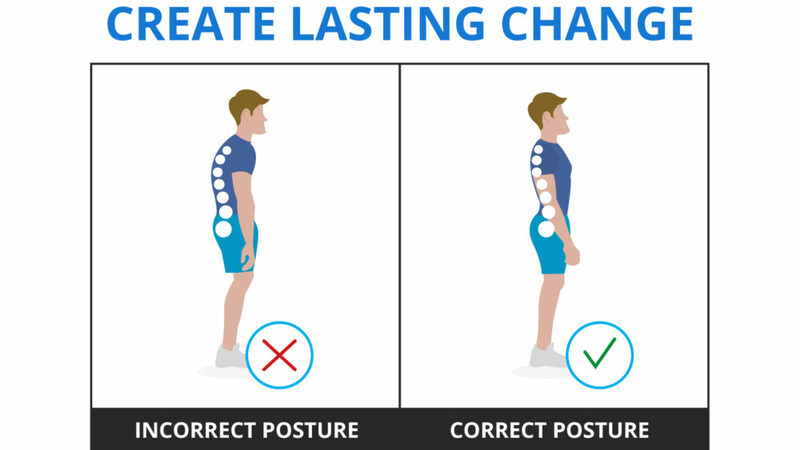 Poor posture doesn’t happen overnight. Instead, you’ve been slowly falling out of alignment for years, probably starting when you began sitting behind a desk for many hours a day in grade school. Over the decades of your life, your body has learned a pattern of asymmetry that has led you (or is leading you) to a point of pain and discomfort. Interventions like massage and chiropractic care can relieve these tensions in the short term, but only structural integration focuses on retraining the body to embrace balance and symmetry. In each of the ten sessions of the basic integration package, we treat the entire structural order of the body. By releasing restrictions in the fascial system, we allow the muscles of the body to reset to their natural balance. This disrupts damaging asymmetries and poor movement habits. Each session builds on the one before, re-training the body to be in alignment. Structural integration isn’t about massaging out a knot in the back; it’s about teaching the body how to move correctly again. When the fascial system is soft and pliable and the muscles are in balance, then true healing is achieved. That is how we can claim that structural integration creates lasting change. Of course, it would be silly to believe that just ten sessions of structural integration could keep a person healthy and pain-free for life. 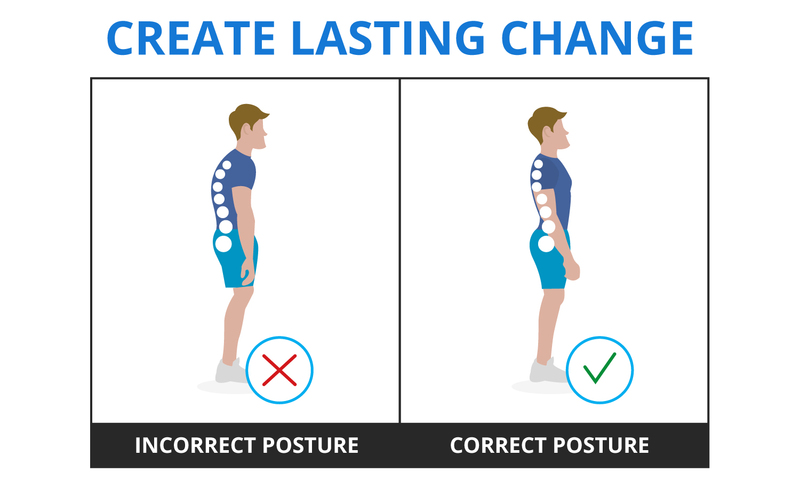 We do encourage clients to come see us regularly for follow-up session in order to remind of body of its correct movement patterns. Certain clients, especially performance athletes, can also benefit from specialized sessions that go beyond the 10-session basic series. If you live in or around Boise and want to achieve long-last pain relief, contact us to learn more about structural integration.